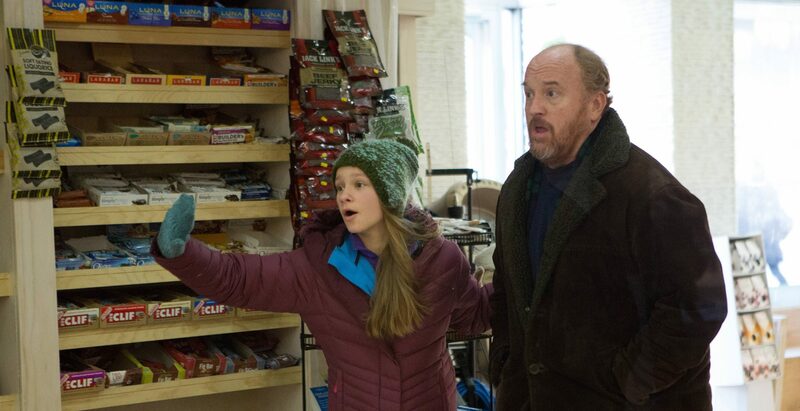 For the second straight week, FX’s Thursday night comedies slipped in both adults 18-49 and total viewership. 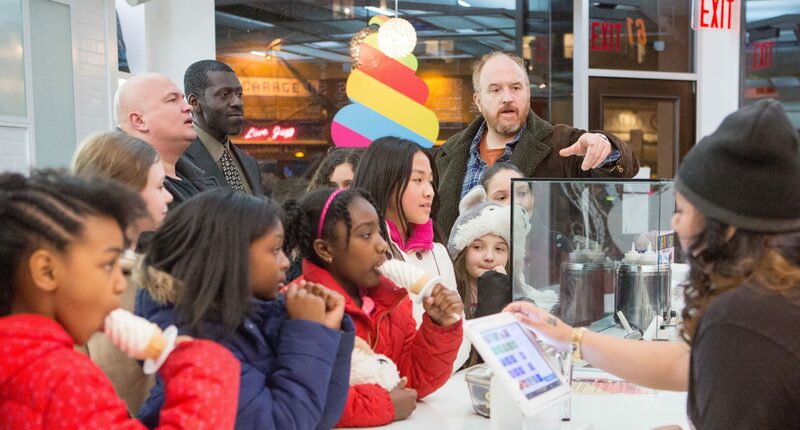 Airing at 10:30PM, Thursday’s “Louie” drew a 0.20 adults 18-49 rating with 407,000 viewers. The numbers were down slightly from those of the previous episode, which posted a 0.21 with 470,000. 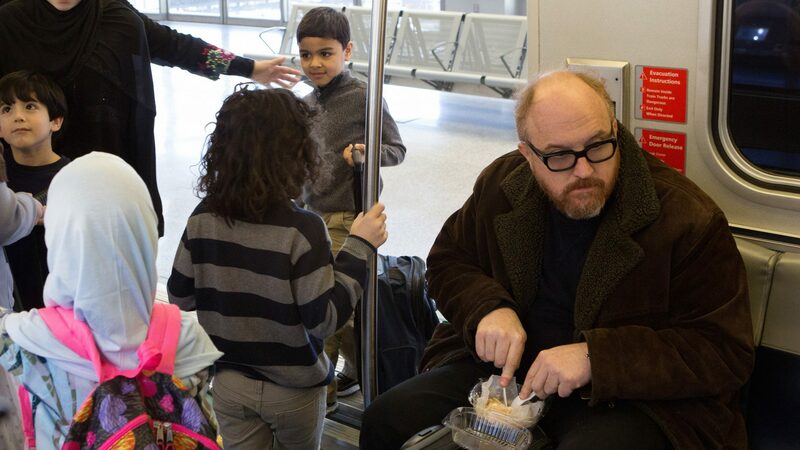 Also subject to a rough night, lead-in “The Comedians” actually trailed its lead-out in adults 18-49. Episode three of the new FX comedy drew a 0.19 rating with 439,000 viewers. The previous week’s broadcast delivered a 0.22 with 534,000. 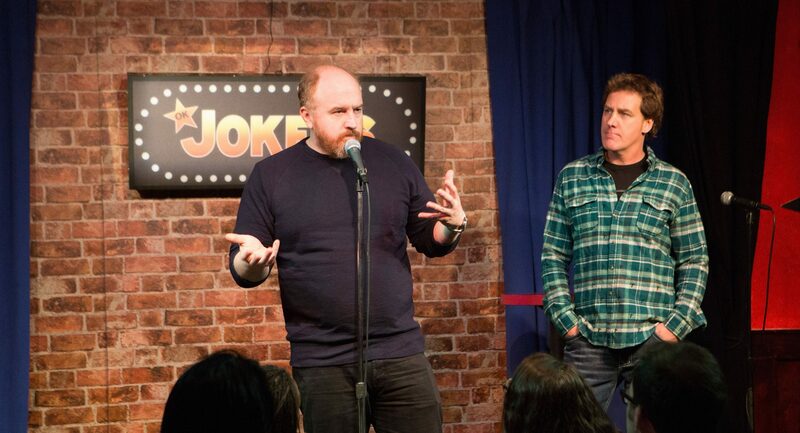 This week’s “The Comedians” viewership, meanwhile, was literally half that drawn by the April 9 premiere. That night’s episode delivered a 0.37 rating with 878,000 viewers.